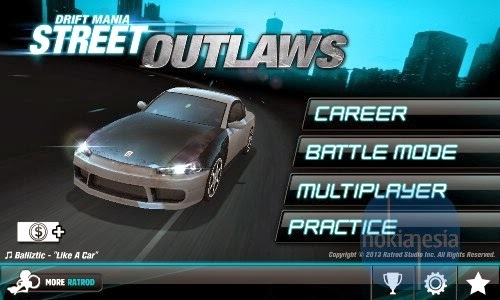 For all Drift Mania, be ready to show your drift skill on drift battle with New "Drift Mania: Street Outlaws" game by RatRod Studio on your Nokia Lumia with Windows Phone 8. Choose up to 21 vehicles and start the career mode which have up to 13 courses with 60 achievements that you can achieve. Join the drift battle and you can feel the different road and challenge From Japan, to the Swiss Alps, Desert Canyons and to the steep hills of San Francisco. 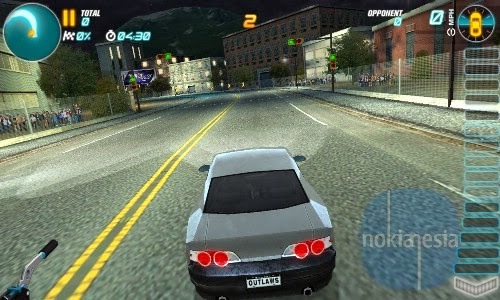 21 vehicles with fully customizable controls, a virtual steering wheel mode and gyroscope support. 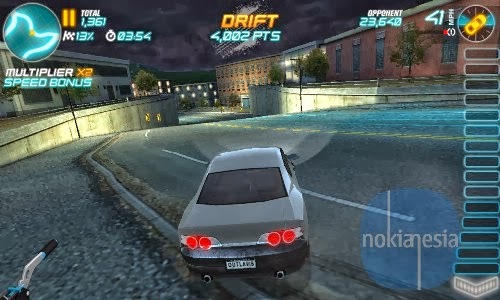 Become the new drift king and rule the streets by completing the career mode which includes over 13 unique drift locations and 60 achievements. Try out the extensive customization modes for vehicles including body kits, custom wheels, window tints and spoilers as well as the ability to adjust different aspects of your ride including the suspension damping, steering sensitivity, gear ratio and weight distribution. 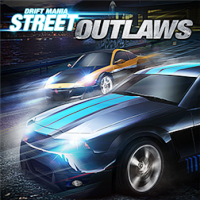 Compete in a drift battle tournament to race against an opponent. Android and Windows Phone version also includes support for the MOGA controller developed by PowerA while the Android version also includes Xperia PLAY support. Record and share your game replays on YouTube, Facebook and Twitter.